With Mother’s Day coming up, it is often a struggle to come up with a single present that truly shows how much your mom means to you. Luckily flower subscription services have provided the perfect answer. With a huge range in prices, and a vast selection of bouquets, you can be sure to find the perfect gift that keeps on giving – and continue to treat the mom you love. 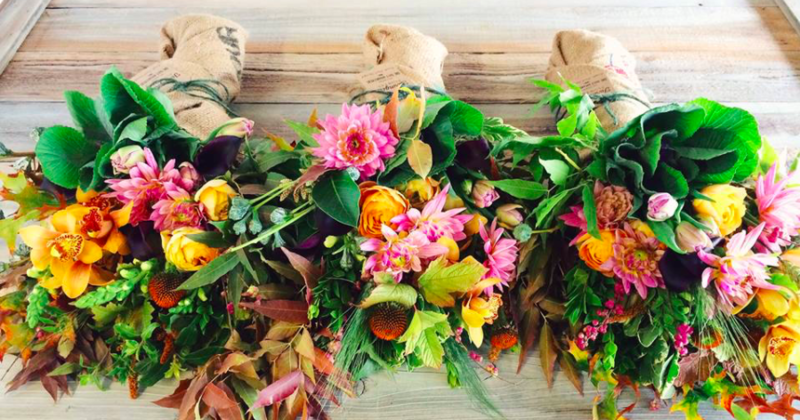 Here are some of our favourite flower delivery subscription services. Starting at $75 per day, H.Bloom is one of the premier luxury floral companies in the US. With a personal design consultant provided, the company ensures top tier quality and best-in-class service. Started by Whitney Bromberg Hawkings (who previously worked at Tom Ford), with clients including Bottega Veneta and Christian Dior. 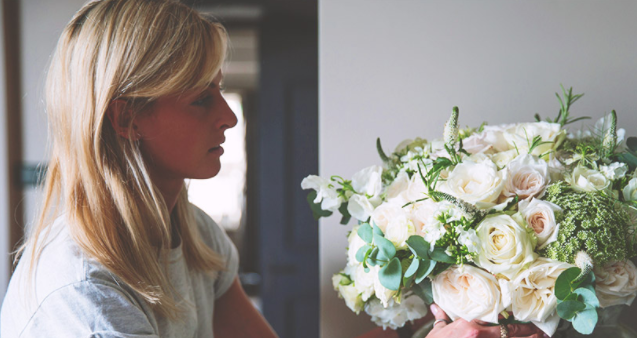 Even though the bouquets are luxury quality, prices start at just £14, on a sliding scale – the perfect amount of choice. The Bouqs prides itself on its “farm-to-table” flowers that are cut the day you order. All of its farms practice sustainable, eco-friendly farming. Cut-to-order flowers mean no stem is wasted, so you can feel good as well as having beautiful arrangements. Infusing her floral arrangements with her background in interior design, Alice Strange has created a creative delivery company that ensures that the flowers her company deliver will look perfect in their surroundings. Their individual and attentive service ensues that each bouquet is extremely personal – ideal for a gift. Farmgirl Flowers is a San-Francisco based, female-founded company that sources its bouquets from farms that live up to its high ethical standards, and to create good jobs. It was one of the fastest growing startups in the Bay Area and is renown for its excellent customer service, and commitment to “do what’s right”. It’s feel good philosophy, along with its gorgeous bouquets makes it a perfect choice for Mother’s Day.